A breakfast event it is!!! 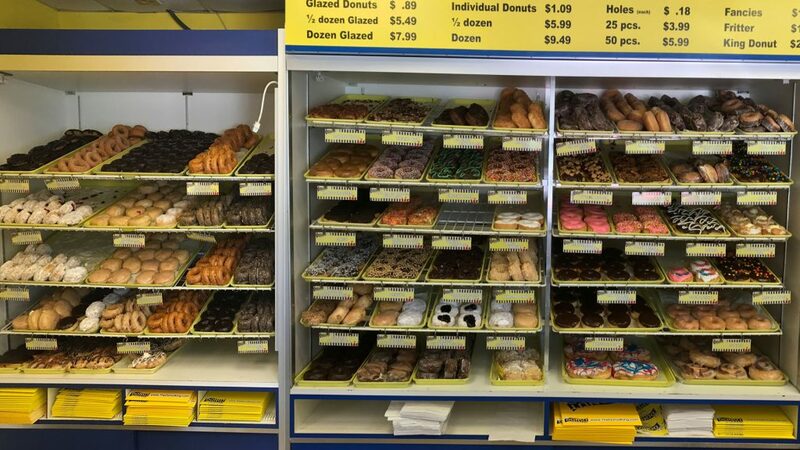 Join Tim and Rhonda Casey on Friday, July 7th, for a donut run to Donut King in Minneola/Clermont. Meet at 8:00 AM at the Rohan Recreation Center. We will take a scenic back route for about half of the trip. 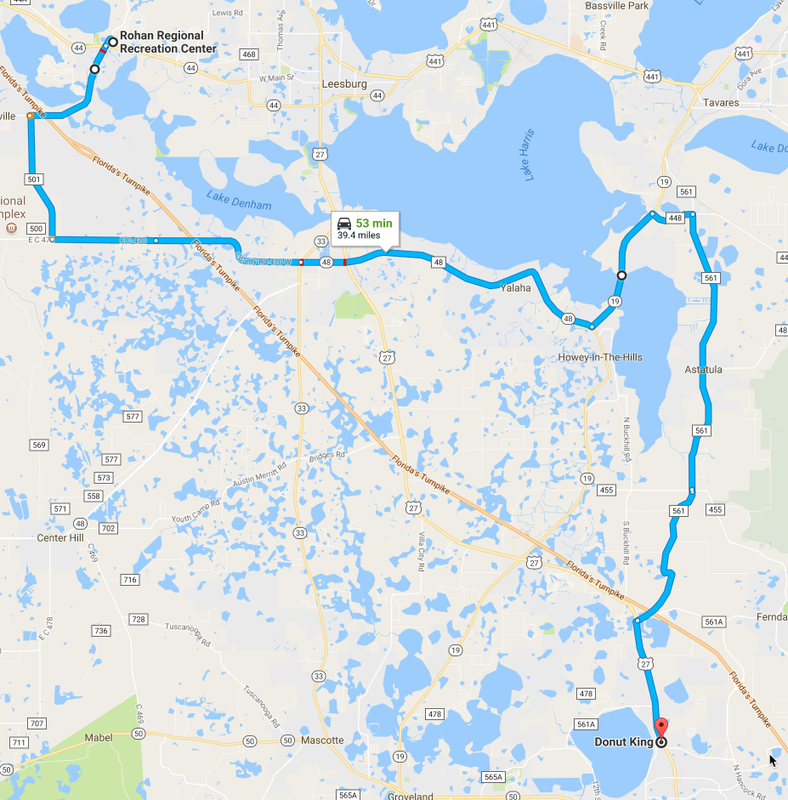 Afterwards you’re free to explore Lake Minneola and Clermont before heading home on your own. Be sure to sign up for this one. No guarantees you can fit back in your Mini, after breakfast!!! !